My kids love shark week every summer. On top of watching some of the shark programs on television we also love making a new shark craft every year. Last year our newspaper shark was a big hit. 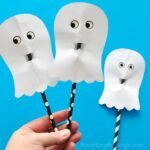 This year we’re going simple again with this cute paper shark craft. 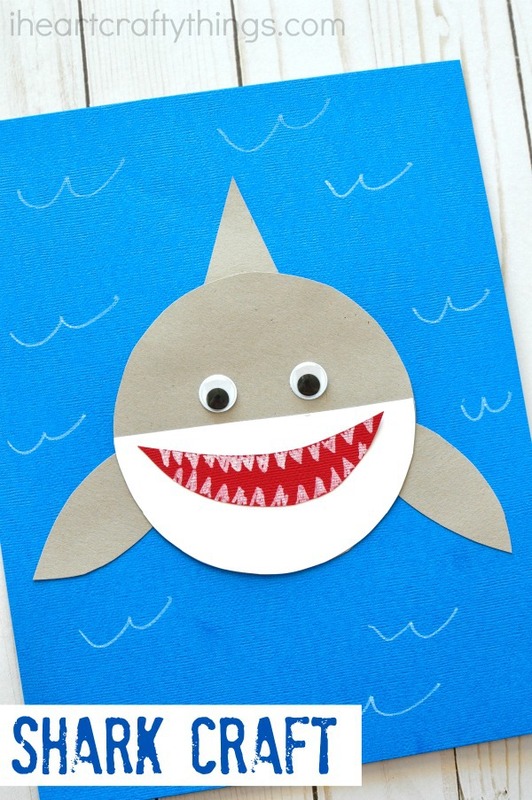 Get ready for some shark week fun because all you need to make this simple shark craft is colored cardstock, googly eyes and a chalk marker. 1. 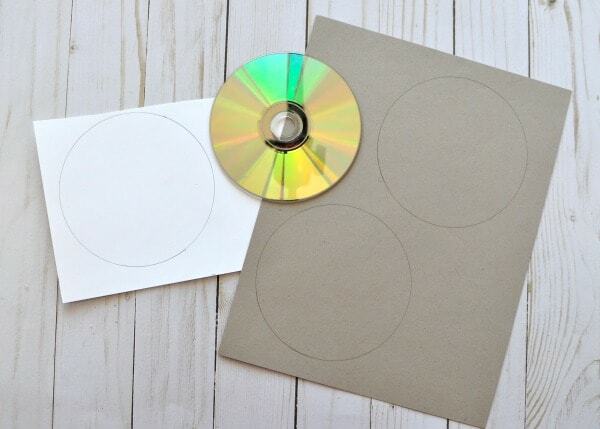 Use your CD to trace two circles on your gray cardstock and one circle on your white cardstock. Cut them out. Cut your white circle in half. Keep one half for your project. Cut a triangle and two shark fins out of one of the gray circles. 2. Cut a mouth out of your red cardstock. Glue the bottom white circle half at the bottom of your gray circle. Now glue the triangle fin at the top your shark on the back. Next glue your two shark fins on the sides of your shark on the back. 3. 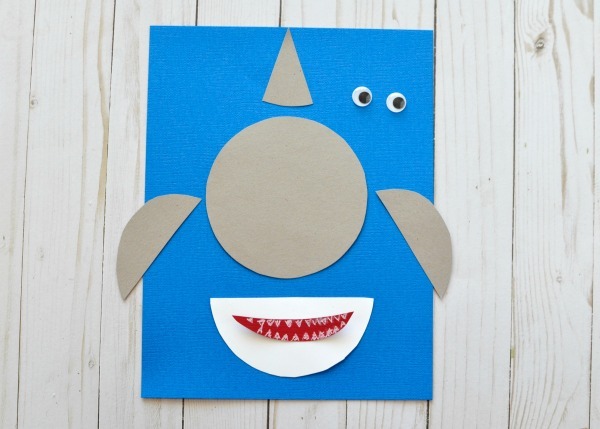 Turn the shark over, add glue and glue it onto your blue cardstock. 4. 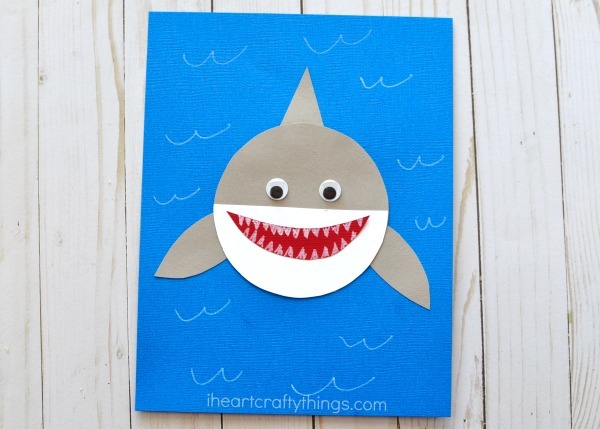 Glue the red mouth and googly eyes onto your paper shark craft. 5. 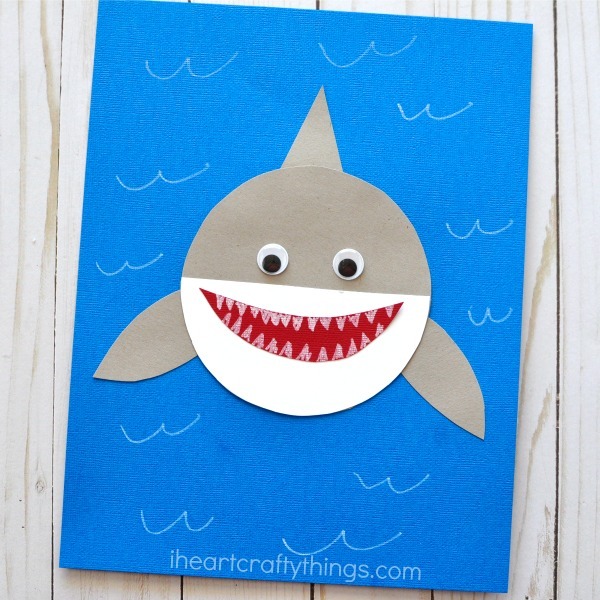 Use your white chalk marker to draw sharp teeth inside your shark mouth and wave squiggles around your blue cardstock. 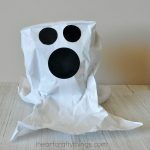 Your paper shark craft is finished! Looking for more shark week fun? Here’s a fun way to make a shark out of newspaper. We also adore this paper plate rockin shark and this black glue shark art from some of our friends. 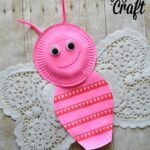 Don’t miss out on these 25 Fabulously Creative Ocean Crafts or this cute paper bowl jellyfish craft. They are perfect for summer time!